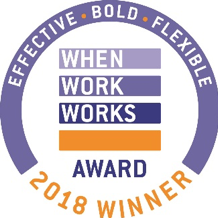 AccountingDepartment.com has been honored with a 2018 When Work Works Award for exemplary workplace practices. 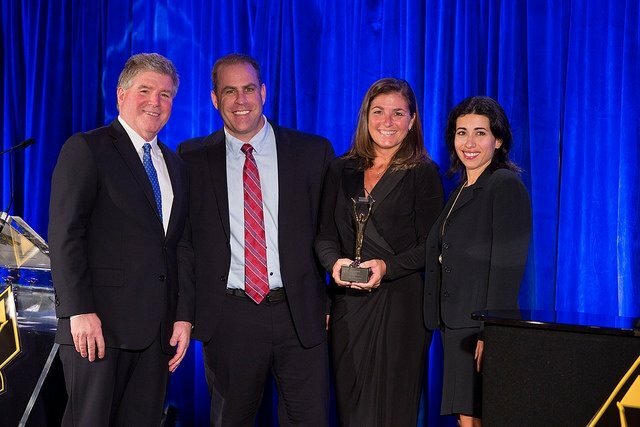 The prestigious When Work Works Award is part of the Society for Human Resource Management’s (SHRM’s) When Work Works project, a national initiative that helps employers become more successful by transforming the way they view and adopt effective and flexible workplaces. 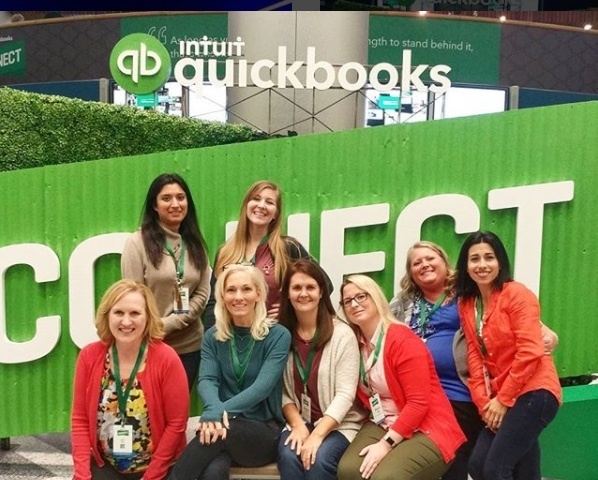 NEW YORK, NY – November 2017 – Industry leader AccountingDepartment.com today announced it reached a monumental.